Heart of San Francisco Aikido Dojo was started in January 1995 by Penny Sablove Sensei, a longtime student of Linda Holiday Sensei. 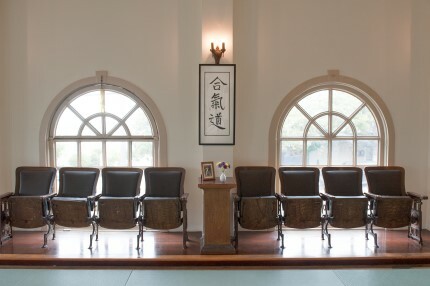 Our style and lineage trace deeply to the Kumano Juku Dojo in Shingu, Japan. 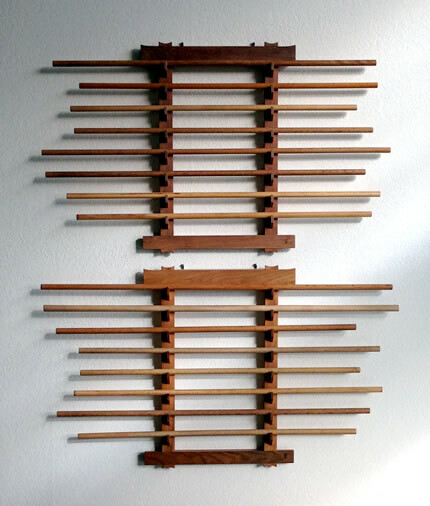 In 2004, our dojo moved from it first location in the Mission District, to the Dogpatch neighborhood, and 12 years later, we moved again into our current location at Slovenian Hall on Potrero Hill. Slovenian Hall is a solid old building with lots of charming touches such as high ceilings and large, rounded windows which look north to great cityscape views and eastward to views of the bay. It is a serene urban sanctuary and a pleasure to train in. We are committed to training in an atmosphere of equality, support, respect, and congeniality. 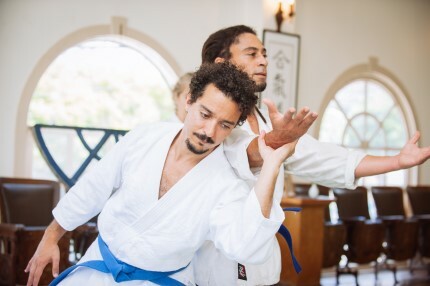 Our community of aikidoists is wonderfully diverse, in experience, background, age, occupation, religion, nationality, ethnicity, sexual orientation, and gender identity. We are also particularly proud that women are well represented at our dojo. This has been one of our core missions. The martial arts, even aikido with its emphasis on harmony, remain male dominated in Japan and around the world. But as this trend continues to change, especially on the West Coast, we are delighted to be a real part of this movement. Over the years, we have had the honor of hosting several notable visiting instructors at our dojo, including: Mary Heiny Sensei, Linda Holiday Sensei, Glen Kimoto Sensei, Jack Wada Sensei, Harry Concepcion, Peter Ralls Sensei and Matt Fluty Sensei. From abroad: Motomichi Anno Sensei (Shingu, Japan), Ryoichi Kinoshita Sensei (Osaka), and Jurg Steiner Sensei (Biel, Switzerland) have also taught here. 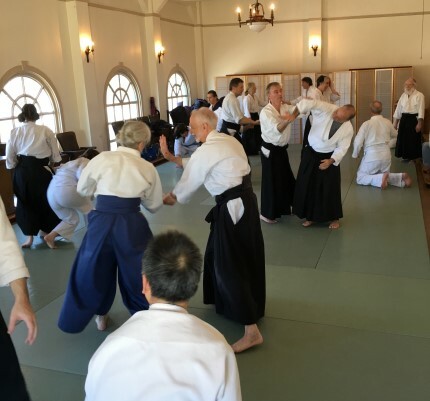 The dojo has hosted the annual Women's Aikido Seminar (co-taught by Penny Sablove Sensei and Linda Holiday Sensei), as well as an exchange program with European aikidoists. There is a $25 mat fee for visitors from other dojos.